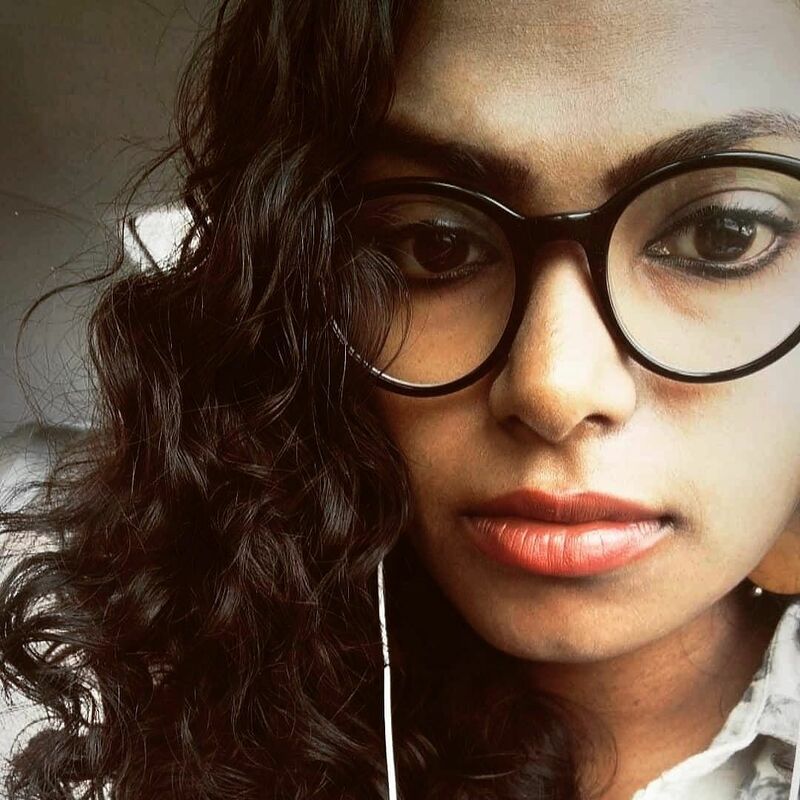 Varsha Badal is a 29-year-old, deaf textile artist from Haryana. Every day, she'd travel an hour and a half to Delhi to attend a skill development programme for the hearing impaired as her father wasn’t comfortable with her living in an unknown city. But once he saw the quality of training provided, he knew that his daughter had to move to the city and devote her time to the course. So, what is this programme all about? 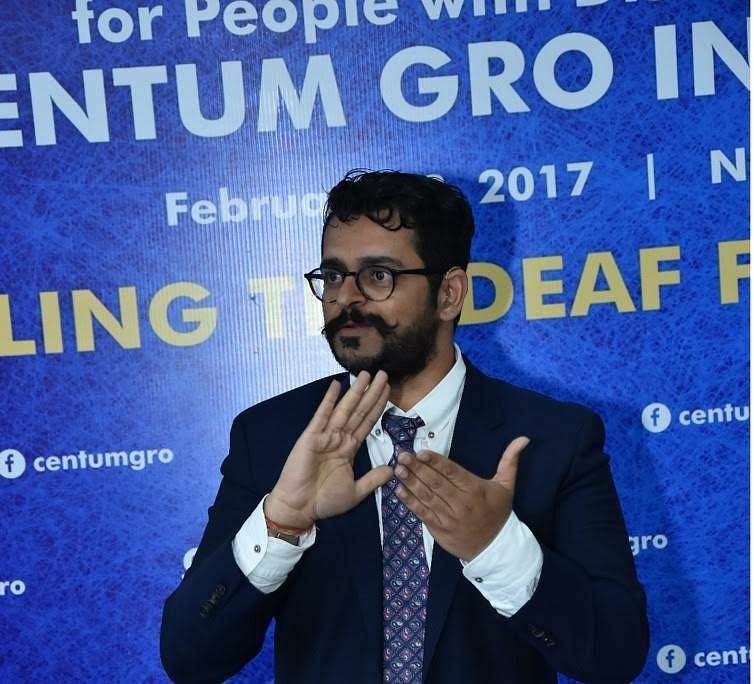 Centum Foundation, the CSR wing of Centum Learning, launched Centum GRO, an initiative that caters to the deaf youth of India, offering them skill development. They also organise workplace sensitivity training sessions for employers to help companies employ differently-abled people more effectively. Who can be a better choice to set-up this initiative than fellow hearing-impaired, Dr Alim Chandani, Associate VP of Centum GRO? The initiative also plans to develop and create the first entrepreneurial training programme for the deaf community to nurture future entrepreneurs. The programme is in collaboration with Global Reach Out (GRO), a US-based non-profit organisation run by hearing-impaired individuals, which has already imparted leadership skills and entrepreneurial training to over 1,000 deaf youth across India, Kenya, Guatemala, Honduras, and Thailand. Dr Alim was, of course, very excited to write to us about the programme. "The original idea was to create an innovation hub for the deaf and encourage them to come out with innovative solutions for their daily frustrations," he says. Centum GRO makes use of a visual interactive teaching method, making it easier for the students. But to take it forward, Dr Alim did face problems. "There are a lot of uninformed individuals, who make assumptions as to what is best for our deaf community, which may not be true. These preconceived notions need to be changed. We, deaf individuals, want the hearing to become our allies and for that to happen, they need to consider our advice and recommendations. Recently, I gave a presentation at JNU on how the hearing are the ‘engines’ and the deaf are the ‘pilots’," he says. The 1-3-month-long, free training session is offered under four segments — multimedia, accounting, BPO/DEO, and IT. The only criteria that individuals must follow is that they should be graduates and deaf. Through the programme, they have successfully trained 34 individuals and the team hopes to train more people in the future.